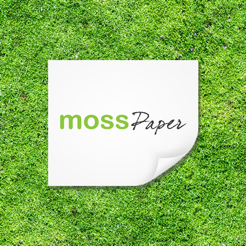 Mosspaper provides a streamlined paperless quote and contract renewal Saas solution from creation to a renewal sale to monitor and track your work. We offer a creator tool, paperless approval process, centralized customer communication, e-signature, payment integration, real-time notifications, and data analytics to small businesses. Other companies make us pay a lot to use a service like this but with Mosspaper we get this service for next to nothing! It's an incredible way to bill our clients very easy to use and also very use friendly. I'm really impressed. We will be using this app for a very long time! Because I'm a freelancer, having one place to see all of my customers, quotes, and contracts is extremely convenient and makes business so much more organized and streamlined. 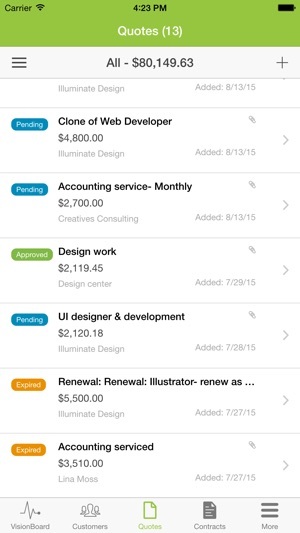 Ever since I discovered this app, running my business has become so much easier. 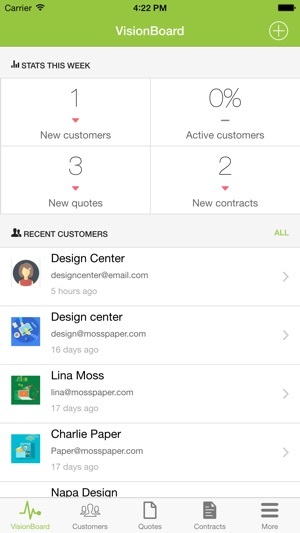 I love Mosspaper Mobile!